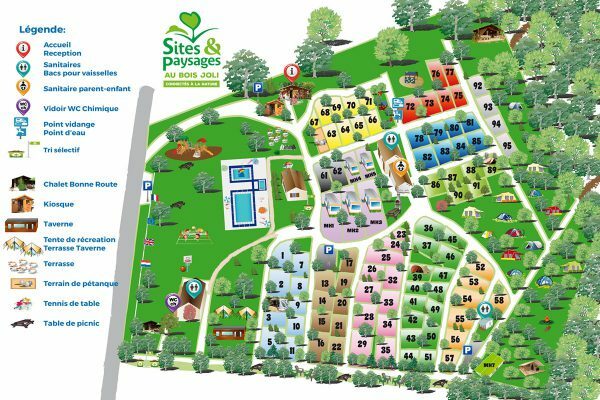 This map of the campsite gives you an impression of our site. It is a designed version, the dimensions on the map are not drawned to scale. So you can’t see the exact dimensions of the pitches.